Clearing Saws | ASJ Small Engines, Etc. Clearing Saws are Brush Cutters on steroids! They are also hand-held held units, but they use specialized blades that are made for cutting down small trees up to 3" in diameter. 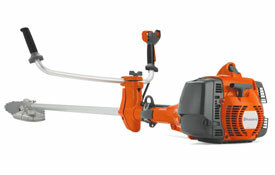 They will almost always be outfitted with "bullhorn handles" (which are wider, shoulder-width handles that help the user control the torque of the unit to maintain a steadier and safer cutting head)and will also make quick work of larger brush cutting jobs. 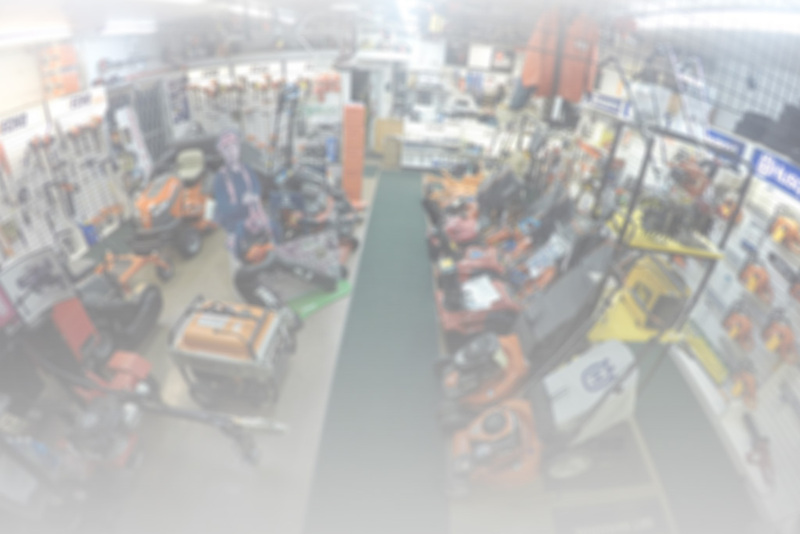 In addition to servicing virtually all of these units, ASJ sells Husqvarna Clearing Saws.